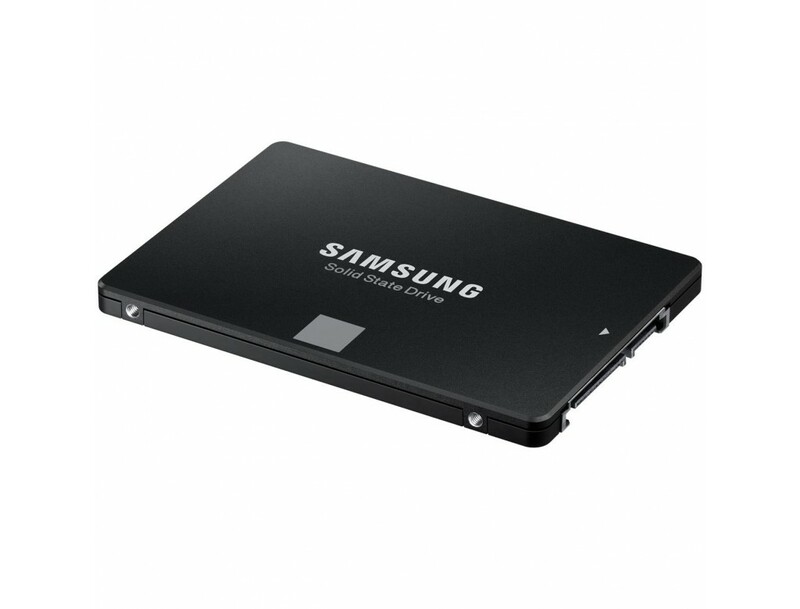 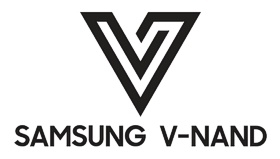 The Samsung SSD you can Trust! 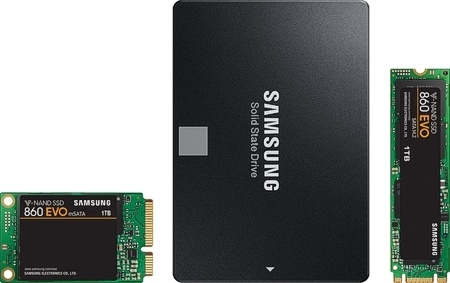 The 860 EVO Solid State Drive from Samsung is the latest addition to the best-selling SATA SSD Series. 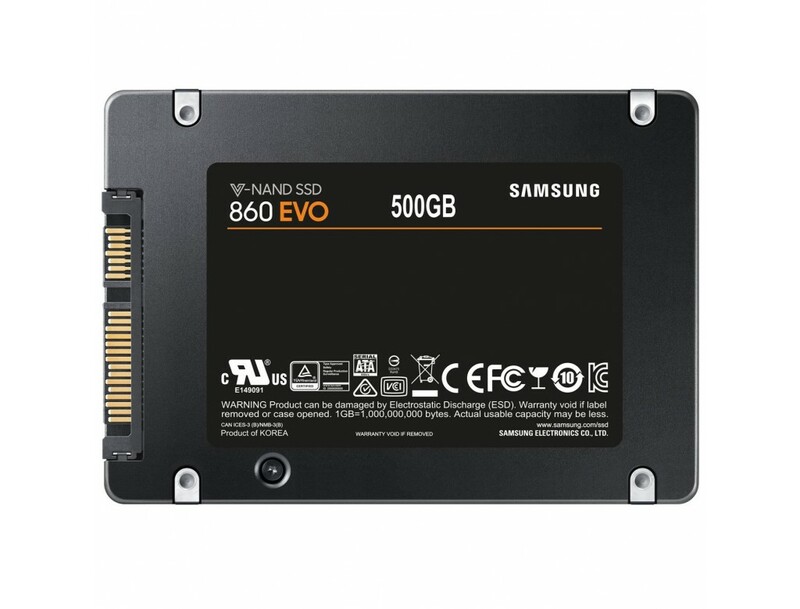 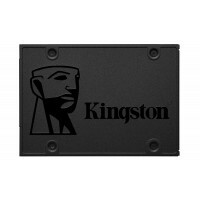 The 860 EVO is specially designed for mainstream PCs and laptops. 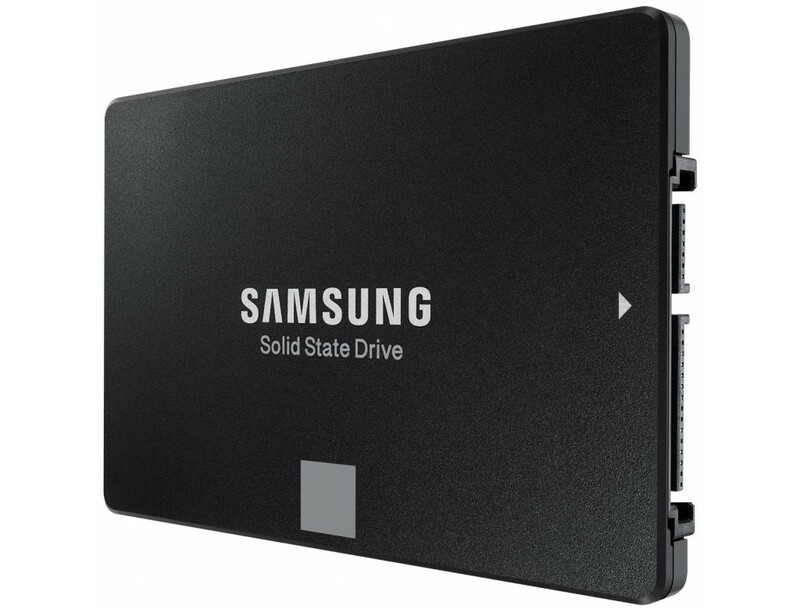 Featuring the latest V-NAND technology and a robust algorithm-based controller making the 860 series extremely fast and reliable SSD. 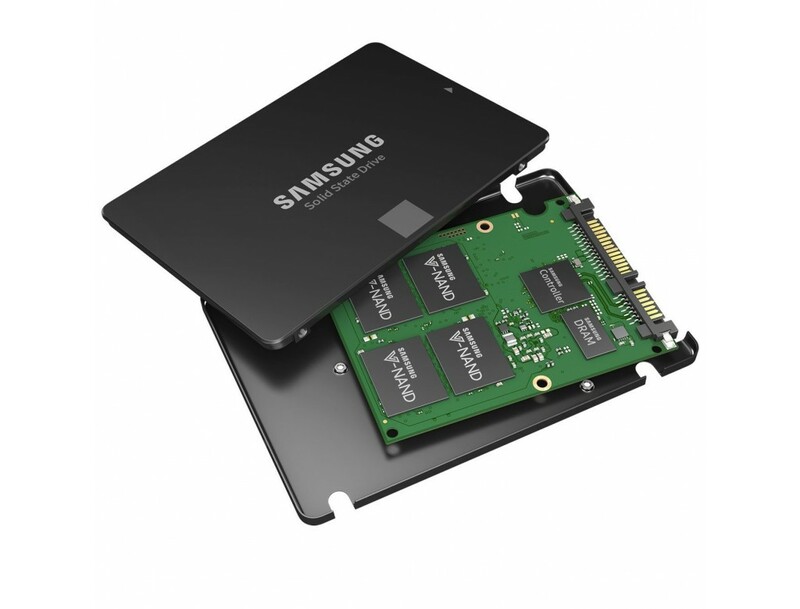 Thanks to its easy to install 2.5" form factor that is just 6.8mm in height makes the 860 SATA series compatible for not only desktop PCs but for laptops also, giving you extreme performance in any chassis.